‘Big Experiences for Runners’ means big opportunities for sponsors. Pink Gorilla Events is an independent event production company headquartered in Lincoln, Nebraska and founded in 2008. Our events include the Market to Market Relay Series, Good Life Halfsy, Early Bird Run, Sioux Falls Skedaddle, and Leprechaun Chase.  In January 2016, we merged with the Born and Raced in Nebraska Running Series (BRIN) to add two more events – Harvest Moon Hustle and Cornfield Cornfield. More are in development now. Our passion is creating unique, large scale hyper-local, signature running experiences that appeal to all runners – from elite athletes to casual fun-runners. Our races are not only popular, but they sell out and are marked on runners’ calendars year after year. We pride ourselves on innovation, attention to detail, and building lasting relationships with our corporate and community partners. Our events translate into killer, customizable sponsorship opportunities. And we are excited to talk to you! Please email zach@pinkgorillaevents.com for more information.